We offer 24 hour, 7 days a week, 365 days a year repair and emergency repair services. Give us a call and someone will be dispatched to help solve your issue and reduce downtime. AutoSysCon, Inc. offers affordable maintenance and repair contracts. Let us quote you protection against cost overruns on the repair of failed equipment and components. 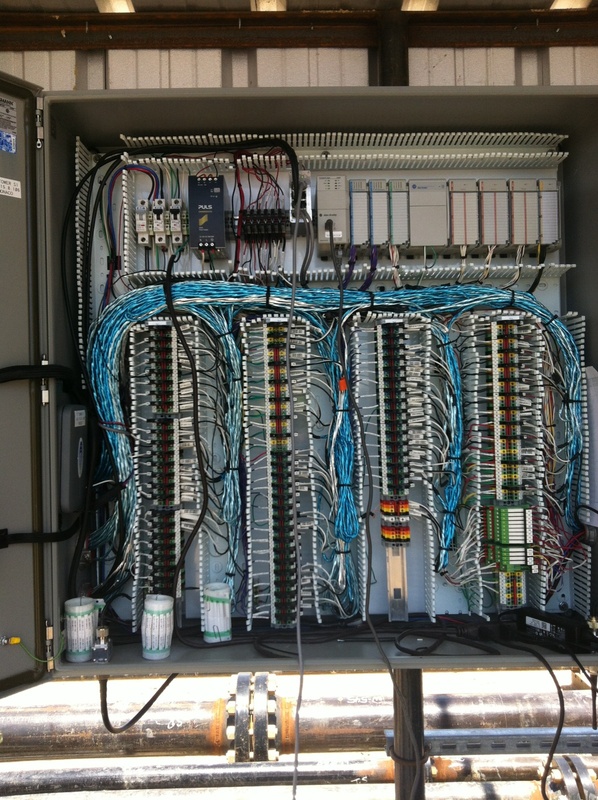 Our staff can provide system upgrades, mechanical, electrical, or software and PLC programming. Call to schedule an appointment to discuss your needs! AutoSysCon, Inc. is dedicated to providing solutions to increase productivity and reduce down time. We provide equipment that safeguards against personnel injury, equipment damage due to run-down equipment. With our Alliance Partners, we can provide systems designed to your specifications.Let our team work with you to streamline you material handling requirements. We offer state of the art control systems, using quality HMI panels, PLC's, and industrial grade switches and components. Explore our line of material handling and management products! In today's marketplace, one has to be prepared to go the extra mile to get the job done. That's why so many manufacturers are beginning to realize in order to optimize their investments in equipment, it makes sense to specify only the best in class systems. That's what we do when we design and build manufacture equipment designed to your specifications. No matter what the process required, we have the expertise to develop and realize the end result. From mechanical systems to electrical and electronic systems to data collection and processing. We use all that the industry offers to leverage success of you system requirements! We have been developing and producing equipment for the oil and gas industry for over 35 years. Let our seasoned team show you how to succeed in today's market. Gone are the days of simple float switches and hand written data collection practices. We provide state of the art data collection systems, process monitoring, data delivery and processing. We can assist in your inventory management as well increase throughput. Systems designed to reduce required manpower, thereby reducing errors and wasted resources. Mobile or stationary, local or remote, we have the know how! Our team can design and build just about anything you may need. We offer a several training courses with a multitude in the development stage. The key to success is understanding how a particular system or process works. Our training staff has many years of real world experience and we use that in developing our training programs. Our goal is to provide the student with practical knowledge that can be utilized in most everyday situations. As we continue to develop more classes, we are focusing on trending practices and avoiding "Fad" based practices. By understanding the overall goal, we are able to develop supporting components in our training sessions. Watch for more announcements as we roll out these new programs! Highest grade. Troubleshooting skills in Electrical systems, Electronic Systems, PLC Programming, and mechanical systems. Good troubleshooting skills in Electrical systems, Electronic Systems, some PLC Programming experience, and good understanding of mechanical principles. Fair troubleshooting skills in Electrical systems, Electronic Systems, minimal PLC experience, and can understand mechanical concepts. Limited troubleshooting skills, minimal if any PLC experience, Basic use of electrical/electronic testing equipment and tools, and minimal mechanical abilities. Beginner grade. Fair to good mechanical skills, experience with hand tools, able to follow along, useful as an assistant. May also be utilized for transporting materials and goods, errands, etc. We provide Electrical and Electronic Engineering services. Our team can provide operating specifications, maintenance guidelines, drawings, schematics, etc. We can also assist in setting up and implementing manufacturing equipment and procedures. We can design machinery, conveyor systems, as well as structural components. If you need assistance, we can help! Our software designers can create operational/user programs, control systems and user interfaces. 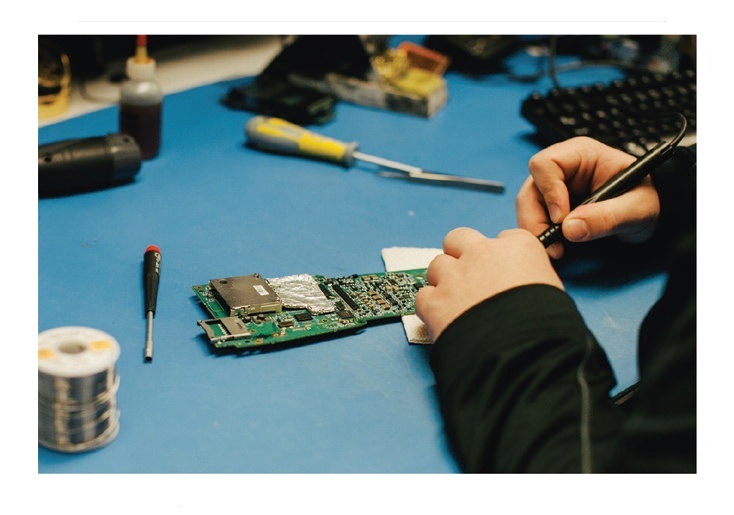 We have the resources and skill sets to create embedded software/firmware programs to control any type of system, including dissemination of data to clients via the internet. View Our Price List for More Details!View Our Price List for More Details! Tell us your requirements, and we'll create a solution!